Over the next several weeks, Marist Italy will be posting about the gastronomical specialties of the 20 regions of Italy. These guides were created by Alessandra Bianco, Marist Italy MA, 2013-14. 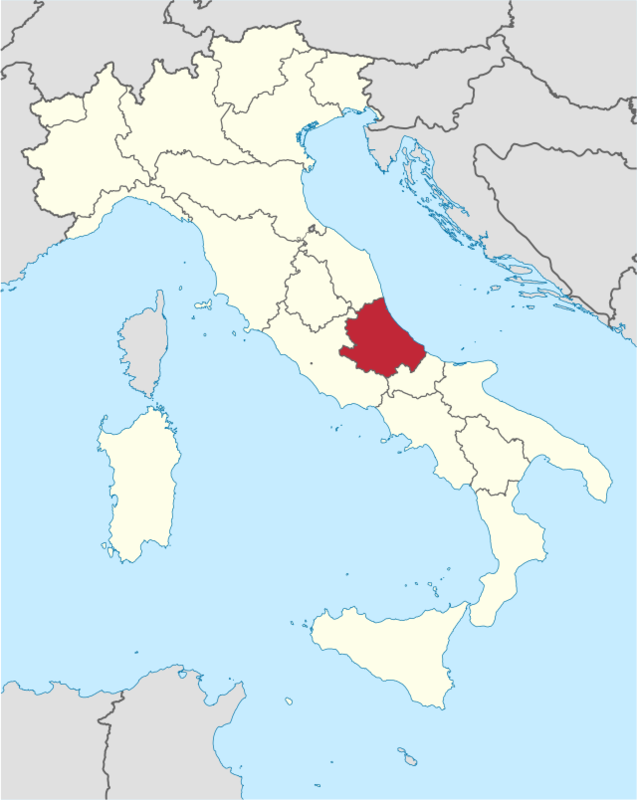 Next in our series is the region of Abruzzo. Though perhaps not as famous as its regional neighbor to the west, Lazio, this geographically central but culturally southern Italian region has a culinary scene that features some very well known foods and wines, as well as spectacular beaches on the Adriatic Sea and mountains to the west, including the famous Gran Sasso d’Italia. 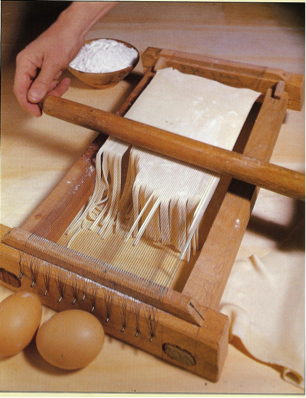 Which of these regional specialties would you pick on a visit to Abruzzo? Brodetto– Fish soup; broth cooked with small size fish, crustaceans, and vegetables. The vegetables of the Abruzzo region are the famous artichokes from Prezza, beans of Frattura, potatoes of Roccapia, and lentils grown in S. Stefano di Sessanio. 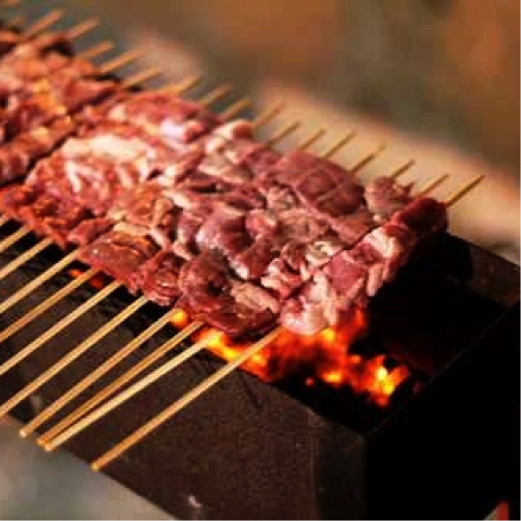 Arrosticini– Pieces of lamb on a skewer, cooked on open fire. Look out for the restaurants that specialize only in Arrosicini. Pecora al cotturo– Lamb stuffed with herbs cooked in a shepherds copper pot. Agnello cacio e oro– Lamb stew with cheese and eggs. Confetti: Abruzzo has the largest production of Confetti, sugar covered almonds. They are made specifically in the city of Sulmona and date back to Medieval times. In that era they were “served at the end of the meal as a friendship, best wishes or goodwill in commercial or political agreement” (See http://new.italianchamber.net.au/en/abruzzo/). Today they are still used in this way, mainly in bomboniere, which are party favors for every occasion. The Trebbiano d’Abruzzo, a dry white wine. Yum! How could I choose just one dish out of a list like this? I think I’ll just have to take a nice, long trip to Abruzzo and sample them all.